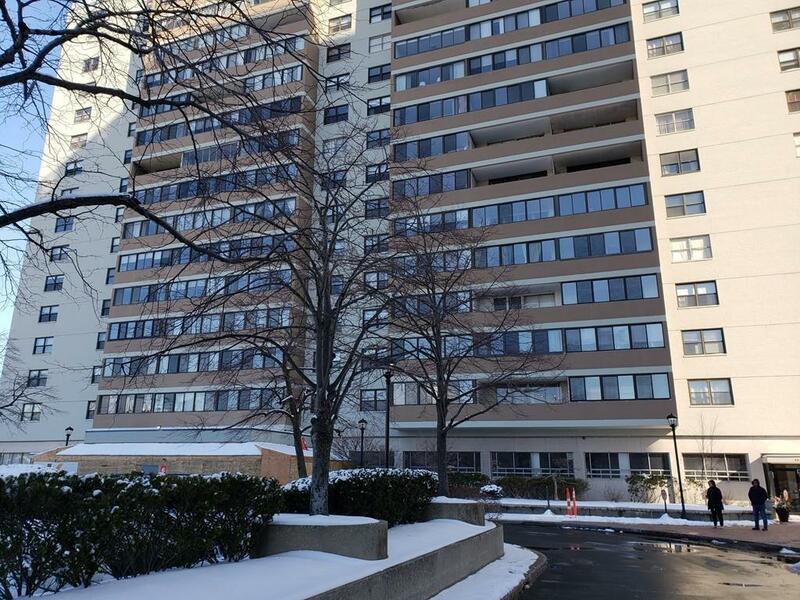 Open air studio unit with walk out balcony on desirable 8th floor. 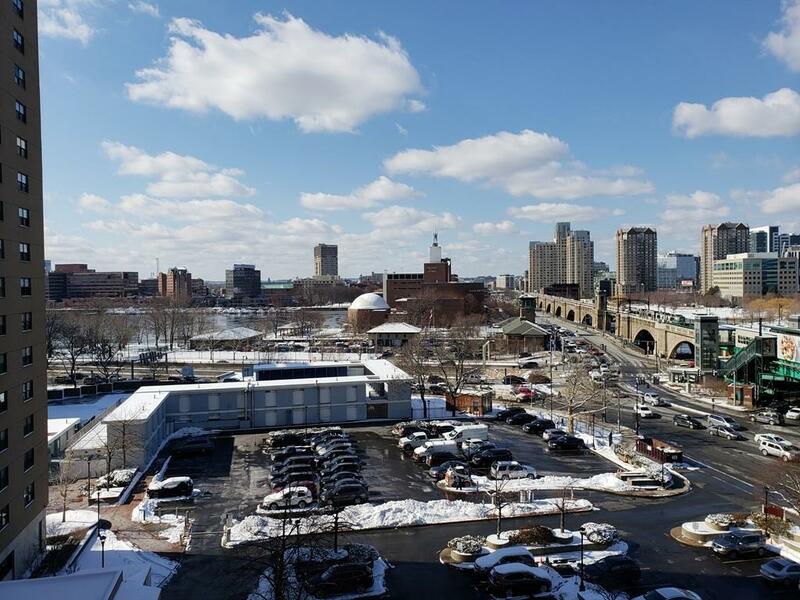 Exceptional city views with glimpses of the Charles River. 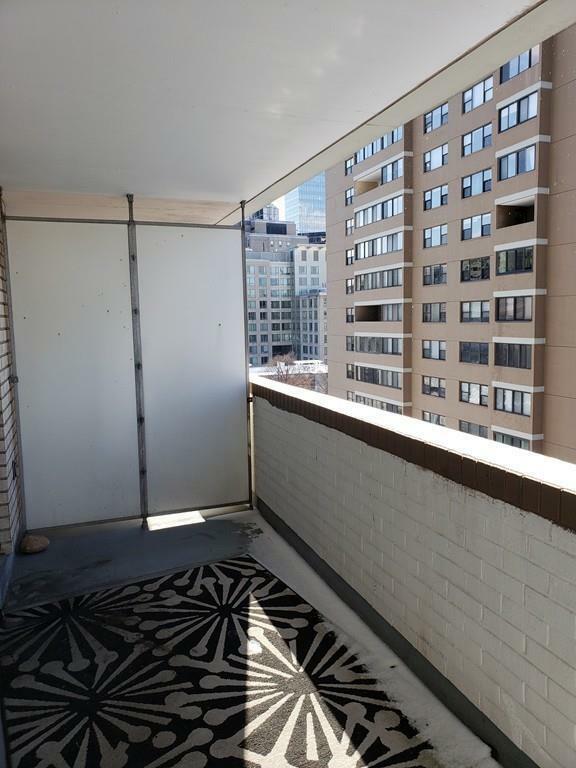 Great opportunity to enclose balcony to use as additional all season living space. 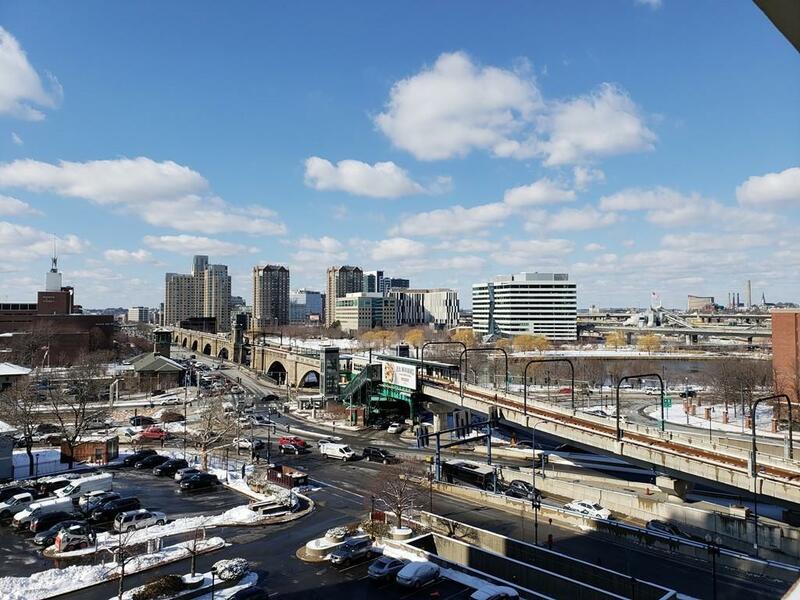 Prime location near MGH, Mass Eye & Ear, The Museum of Science, Charles River, and endless shopping and dining destinations. Lobby is currently undergoing a luxurious transformation making it the perfect time to move into one of the West End's most coveted and convenient buildings. Optional standalone underground parking spot available. Square footage does not include balcony. Listing courtesy of Billy Chen of Living Realty. Disclosures Special Assessment Negotiable. 1 Underground Parking Space Not included in Listing Price Can Be Purchased Separately From Owner. Listing provided courtesy of Billy Chen of Living Realty.